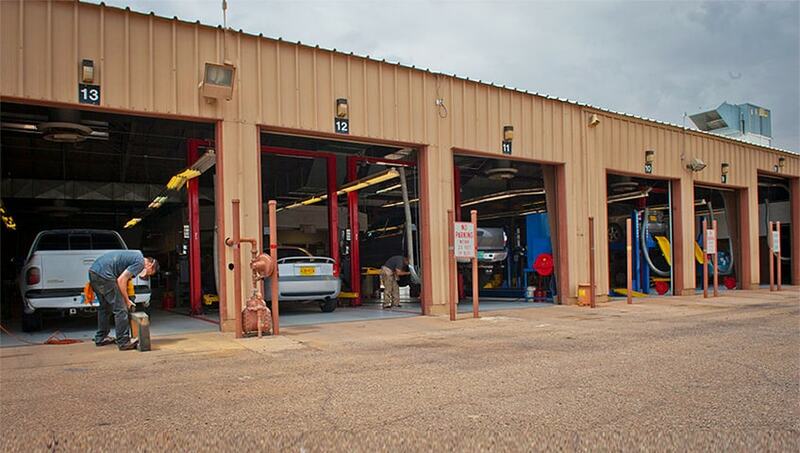 Businesses in the auto garage industry will need some form of garage insurance to be protected from loss caused by injuries, mistakes, and property damage. There are many types of garage insurance, and combinations of small business insurance that need to be considered depending on the type of business you operate. 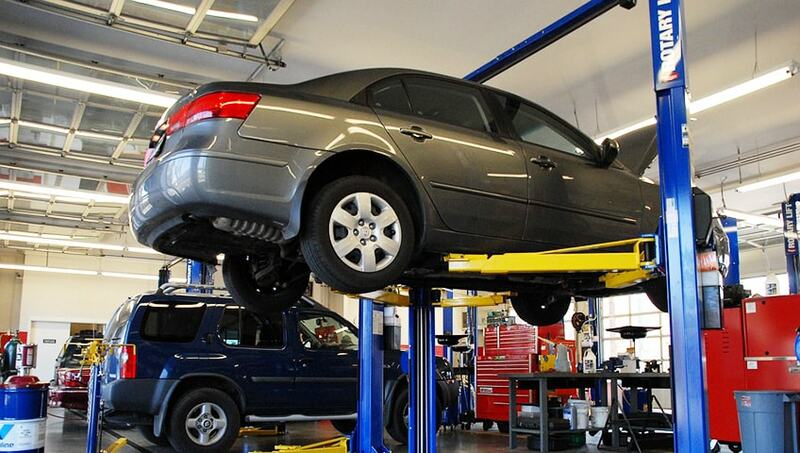 Types on garage insurance include Tow Truck Shop, Repair Shop, Body Shop, Muffler Shop, Transmission Shop, and Garagekeeper’s Legal Liability Insurance, etc. In addition, garages need to consider General Liability and Small Business Insurance as with any other business. It’s important to work with an agent who is familiar with the nuances of each type to assist you in ensuring you have adequate coverage. We are experts at garage insurance! We will guide you through every step, helping you choose the coverage that is right for your business to ensure you have adequate coverage, and keep your business and assets protected. An employee driving HIS OWN vehicle got in an accident and YOUR COMPANY is sued. If one of these scenarios were to occur, would you have the RIGHT coverage? You may be surprised to know that most garage owners do not have the coverage needed when these claims arise, and don’t realize it until it’s too late. At Paul Nelson Insurance Services, we want to make sure you have the right coverage the first time! Give us a call and let us help you choose the right coverage at the right price. We offer low rates and excellent service, with a 100% satisfaction guarantee! Free support on safety programs development to keep your costs and claims down! One-stop shop for auto garages, Bonds, Health Insurance, Workers Comp, liability, Equipment, property, and even home and auto insurance. Maximum Discount Application. Our goal is to save you money - we work to get you ALL available discounts.